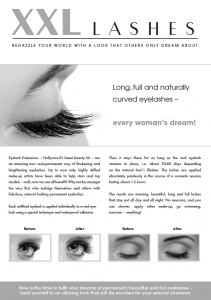 To lend visibility to products! 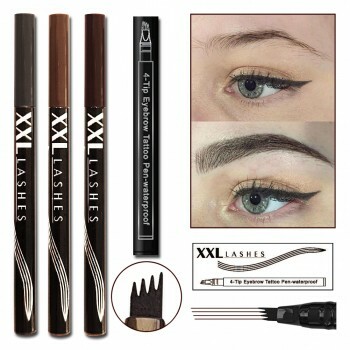 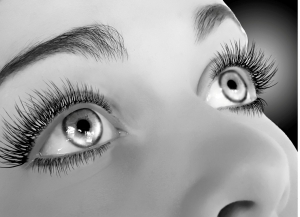 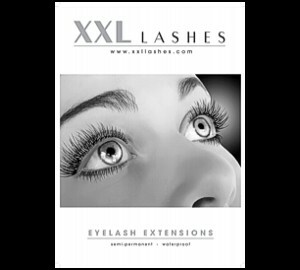 XXL Lashes customers can get a rich selection of low priced advertising material, posters, flyers, visiting cards also with printed personal address and free downloads. 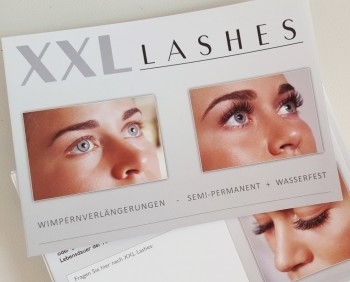 100 pcs. 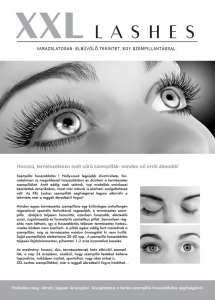 Promotion Flyer A5 - "face"
100 pcs. 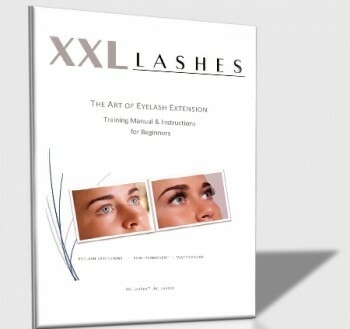 Promotion Flyer A5 - "eye"
.... it is a part of professional consultation and application record.